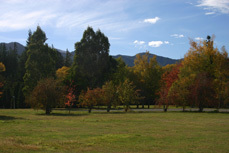 Alpine Holiday Apartments and Campground’s forest location provides the peace and quiet you need for a relaxing Hanmer Springs holiday. 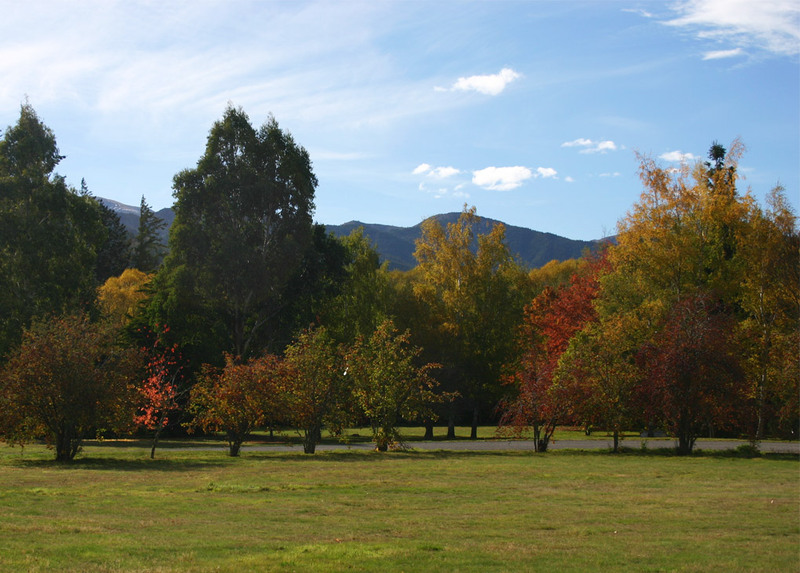 A 2-minute drive will have you in the town centre and we’re perfectly situated to access all of the exciting activities available to experience in Hanmer Springs. for more informations about local tours and activities please see Hanmer Tours and Shuttles.